Radar Tyres, the flagship brand of Omni United was launched in 2006. It offers a unique value proposition in its segment. 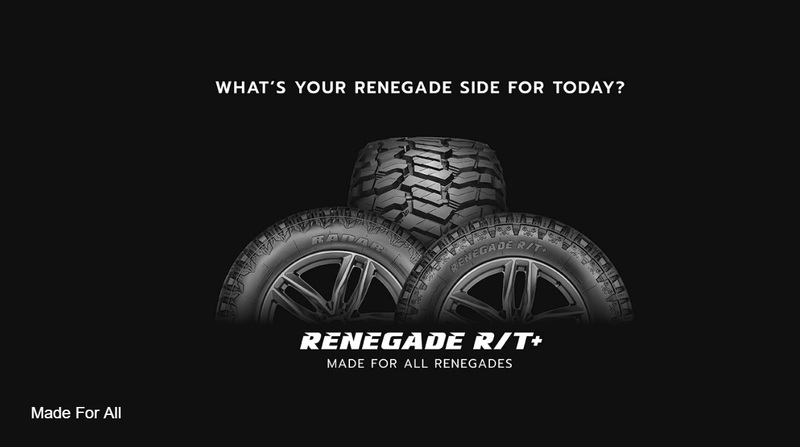 The brand includes a vast and varied range of tyres that are made for all season, multiple applications and vehicles that cater to different requirements and interests of drivers. Radar Tyres are designed in Singapore by an in-house team of designers and utilize the latest equipment, materials and manufacturing processes. This makes fitments universal, so drivers can choose tyres for their unique driving styles and requirements, knowing that these choices are backed by world-class engineering and state-of-the-art manufacturing processes. Radar Tyres is not only one of the most reliable brands in the market, it is manufactured in compliance with the highest regulatory certifications including ISO, DOT, ECE, INMETRO, GCC and CCC and utilizing PAH free oils in their compounds to comply with stringent European standards. Their tyres are manufactured across 8 manufacturing locations in 3 different countries. In 2011, Radar Tyres launched the #MobilizingHope campaign, a corporate alliance program to create awareness and raise funds for the BCRF (Breast Cancer Research Foundation). To date, they have raised over USD 1.1 Million and funded over 22,000 hours of research to support BCRF's goal of advancing the world's most promising research towards preventing and finding a cure for breast cancer in our lifetime. In 2013, EY declared Radar Tyres as the world's 1st Carbon Neutral Tyre brand and to date, they have maintained this certification. The brand offers over 1200 SKUs in over 35 different patterns. It is a one-stop-shop that offers a comprehensive range of passenger car, CUV, SUV, van, light truck, truck and bus fitments. 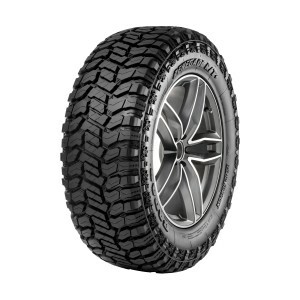 It also has a tried and tested tyre line for off-the-road motorsport applications.